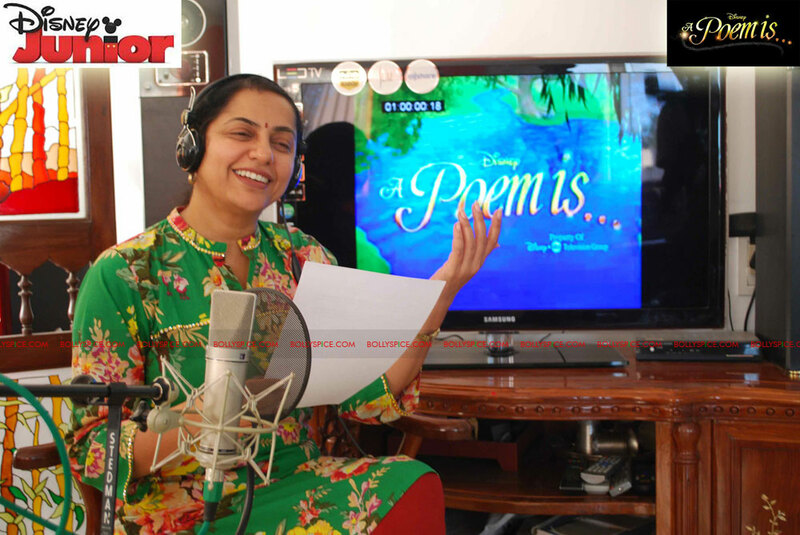 Disney Junior, the learning-focused block for kids aged 2-7 on Disney Channel will usher in the holiday season with the launch of two brand new short-form series – A Poem Is… and Tasty Time with Chef ZeFronk. Beginning December 19, these shorts will play out multiple times daily on Disney Channel. A Poem Is… is a short-form animated series showcasing poems for children set to scenes and imagery from classic Disney films including Dumbo, Bambi and Lady and the Tramp. 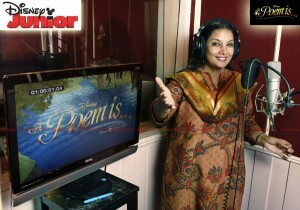 Narrated by award winning actress and poetry enthusiast Shabana Azmi in Hindi and well-known actor, director Suhasini Ratnam in Tamil and Telugu, the series is designed to bring back fond memories of Disney classics for parents and cultivate new ones for kids by introducing young children to the beauty of a poem. Featured poems include works by Robert Louis Stevenson, John Howard Payne, A.A. Milne and Henry Wadsworth Longfellow, among others. Disney Junior will also feature a series of five-minute long shorts, Tasty Time with ZeFronk encouraging kids to cook with their families and have lots of fun along the way. Renowned Comic Actor, Omi Vaidya lends his voice to chef ZeFronk who hosts a fun-filled cooking show for kids from his doghouse with his assistant, a songbird named Sue. 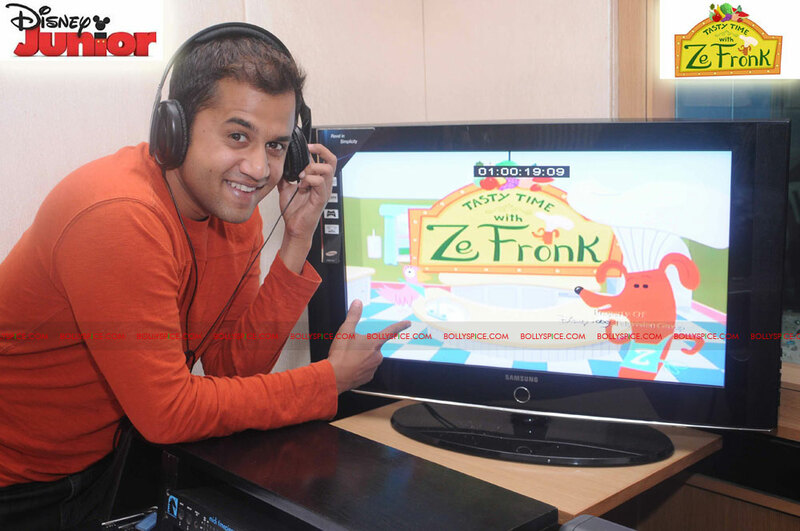 With the help of his assistant, ZeFronk whips up fun and healthy snacks for kids in every episode. In addition to the fun-filled shows on TV, Disney Junior will soon be available “on-the-go” as a special magazine with tons of activities and stories. This is in addition to a series of DVD content featuring select Disney Junior shows already available at retail. Parents and caregivers can also access loads of games and on-line activities of Disney Junior content online through a dedicated section on www.disney.in.